The Central Park Zoo. 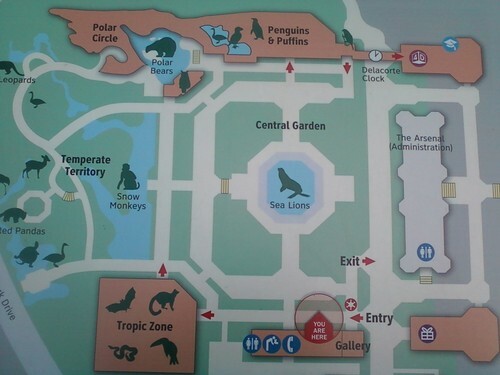 The Map of the REAL Central Park Zoo. HD Wallpaper and background images in the पेंग्विन्स ऑफ मॅडगास्कर club tagged: penguins of madagascar. This पेंग्विन्स ऑफ मॅडगास्कर photo might contain हस्ताक्षर, पोस्टर, पाठ, चॉकबोर्ड, साइन, and साइन इन करें. I wish the set up was exactly like the show.